Enjoy these milky activities for the whole family! 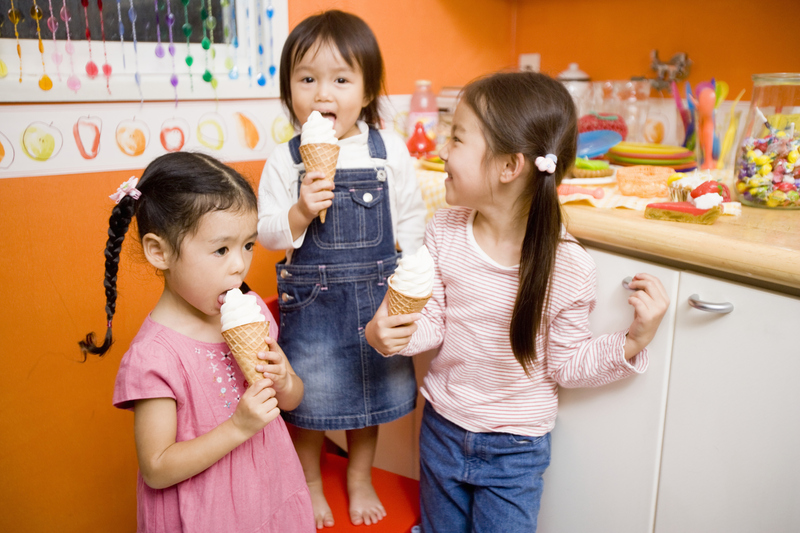 Kids can be picky eaters, but there's one thing they all love: ice cream! Fortunately, preparing this cool, creamy dessert is easier than it sounds, and you can make it even without an ice cream machine via the "stir method" (check out the recipe here). To make your ice cream healthier, flavor it with your child's favorite fruits. Got a blender at home? Then why not make a delicious peanut butter banana milkshake! Here's a simple recipe you can try. If you have leftovers, you can put them in the freezer to make ice cube pops or popsicles. 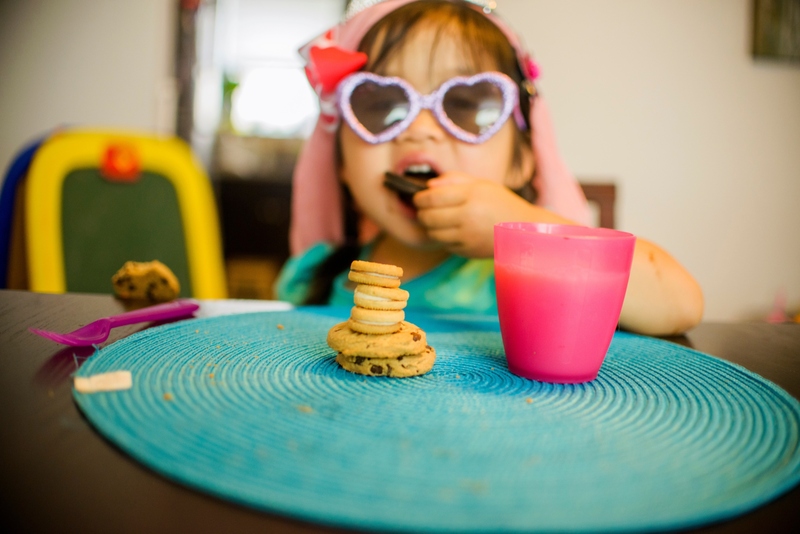 Make your child's merienda more fun by serving up a classic combo of cookies and milk. Other great food to dunk in milk include brownies, breads, and even marshmallows. Just be sure to use these goodies as an incentive to drink milk and not make them the main course. 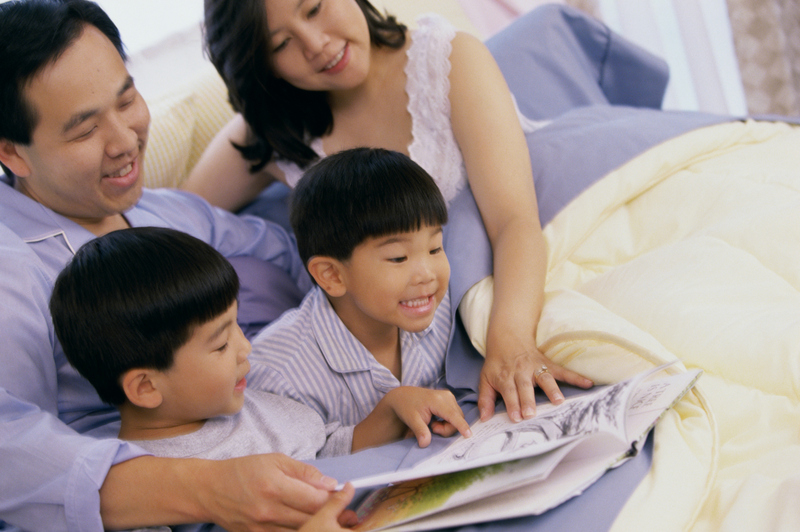 Read bedtime stories to your child and make happily-ever-afters even better with a glass of warm milk. 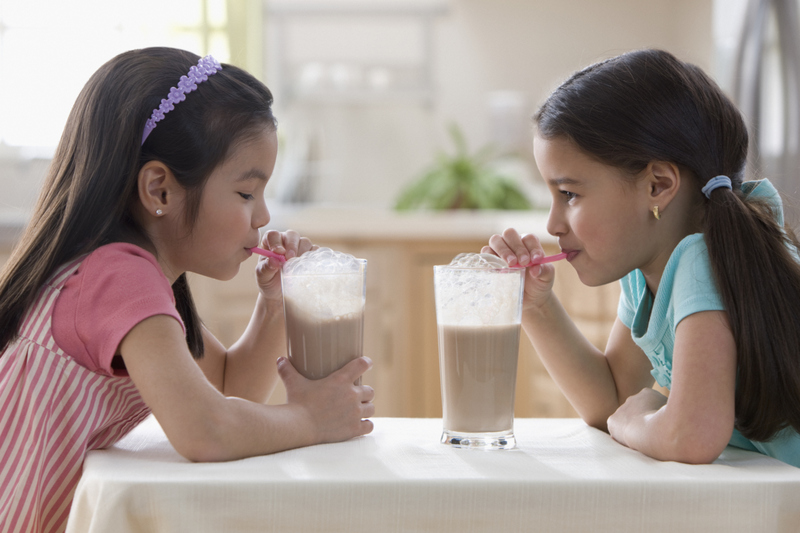 Not only is this a great way to bond with your child, but warm milk also helps relax kids for a good night's sleep. 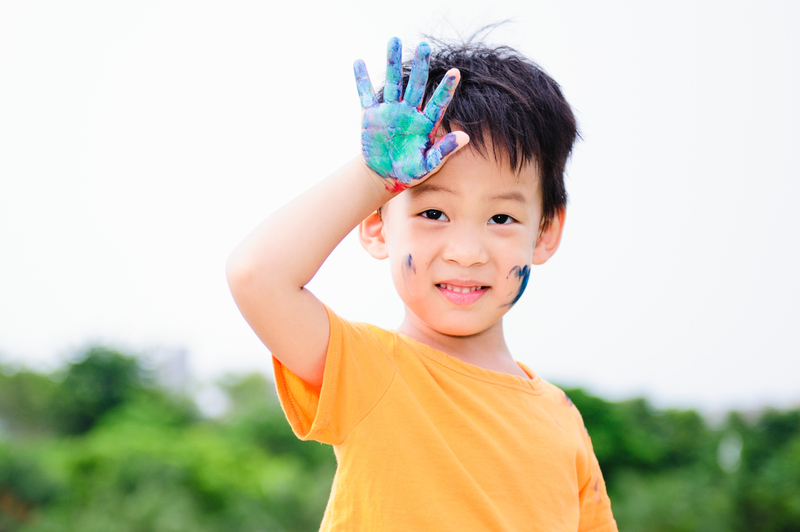 Let your child's inner artist free by letting him personalize his milk tumbler. For instance, he can use a colored marker to draw awesome designs on the outside or stickers to decorate the container. Then, after finishing the project, reward him with a glass of delicious milk! 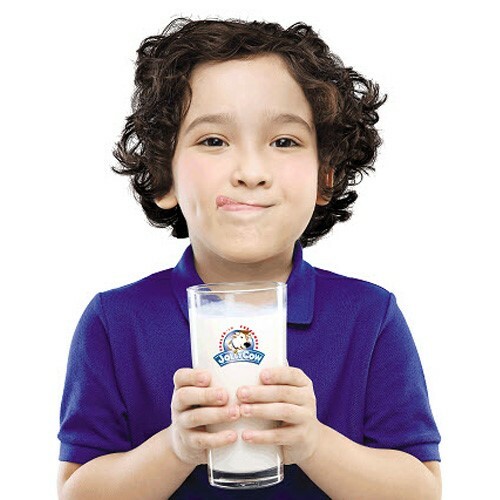 Another great idea is to give your child Jolly Cow Fresh Milk, which has 3.5 percent butterfat content, making it creamier and yummier than other milk brands. 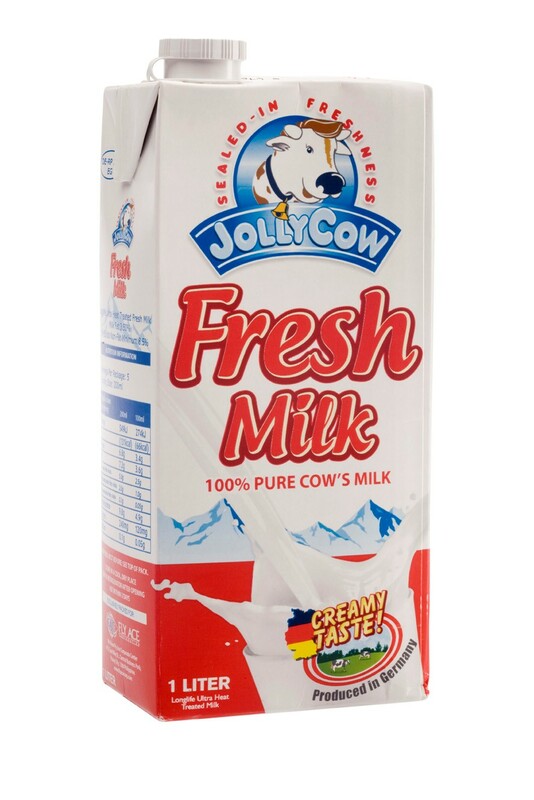 High-quality standards also ensure that each glass of Jolly Cow Fresh Milk delivers the excellent nutrition that all kids need. To learn more about Jolly Cow creamylicious goodness, like Jolly Cow on Facebook.